Come rain, wind, or snow – on grass, concrete and containers. 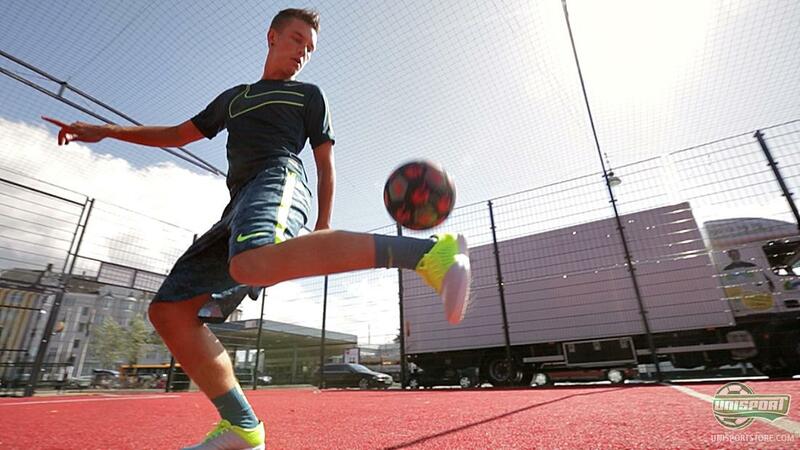 Football can, should and will be played anytime, anywhere. 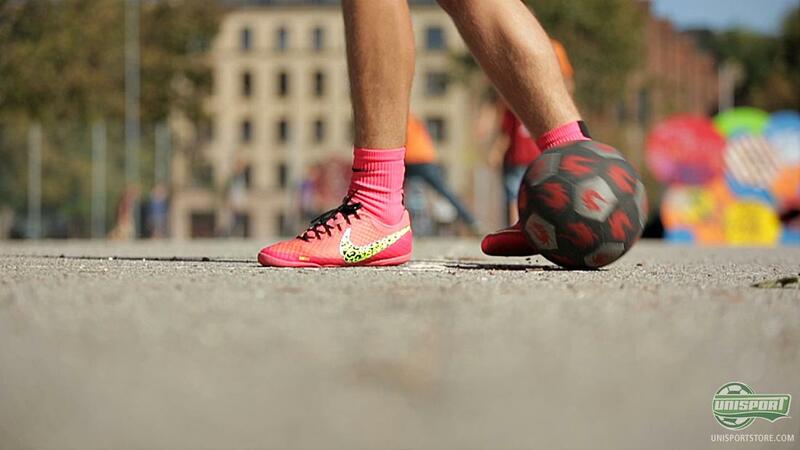 With the right ball, the right outfit and the right shoes, nothing can stop you. That’s the way we feel at least. 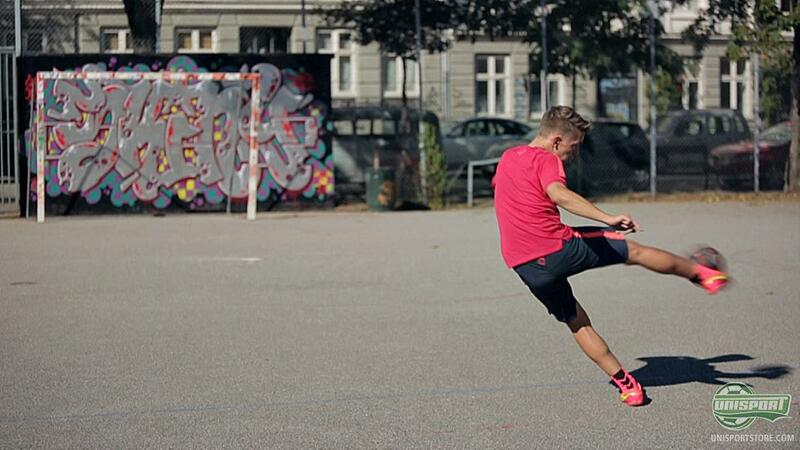 The FC247-collection is the definition of football anytime, anywhere. See more here. And to show you all that we mean it when we say it, we sent Joltter and Jakob out to demonstrate. With the innovative Munin M-station with them, the two football nutters headed off to the streets of Copenhagen to show off their skills. 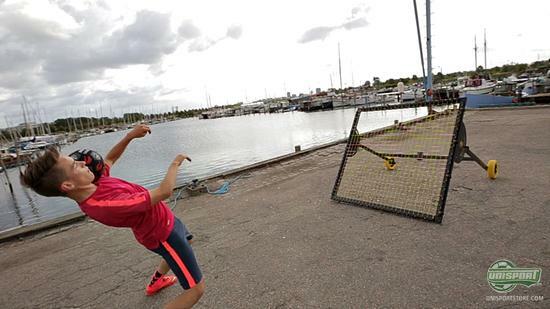 So turn up the bass on this fine autumn day, as we present you with some sweet football skills. So no matter if you are a fan of Joltter in pink, or Joltter in blue, then we would wager there is a trick or two that you might be inspired to try this weekend. 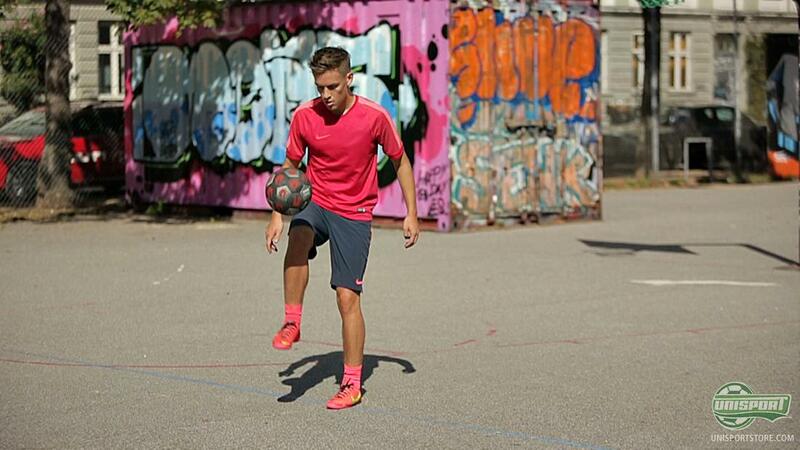 Develop your football skills with the smart Munin M-Station – just €615. When we say #unisportlife, then we really mean it with all our football-heart. And we love to look on from the sidelines, when you all live it too. So remember to hashtag your pictures on Instagram with #Unisportlife, so we can follow your football life.